Observe the Temperature separation phenomenon of vortex tube. 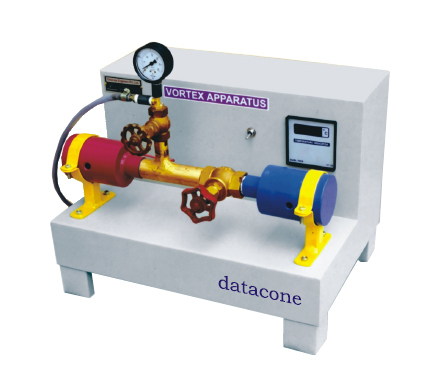 The experiments can be conducted at various of input pressure. 0.8m. (L) x 0.8m(W). table top. POWER SUPPLY : 230 V. A.C., 50 Hz.